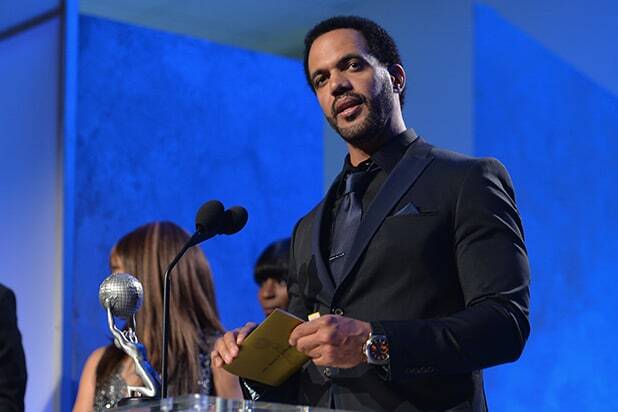 “The Young and the Restless” star Kristoff St. John’s cause of death has officially been ruled an accident by the Los Angeles County medical examiner. The longtime soap star died last month at his home in Woodland Hills, California. According to an autopsy report released on Tuesday, St. John’s death was caused by hypertrophic heart disease. He was 52. Hypertrophic heart disease, also known as hypertrophic cardiomyopathy, is a condition in which the heart muscle becomes abnormally thick, making it harder for the heart to pump blood. Per the Mayo Clinic, the condition can cause atrial fibrillation, obstructed blood flow and, in rare cases, sudden cardiac death. The autopsy report also noted that St. John “reportedly has a history of alcohol use, bipolar disorder and suicidal ideation.” He was released from a mental health hospital just two days before his death, after being admitted on a 72-hour hold, according to the report. He was the recipient of nine Daytime Emmy award nominations, winning twice, and 10 NAACP Image Award nominations. He most recently was nominated for a Daytime Emmy in 2017. A special storyline paying tribute to St. John and his character will air on the CBS soap next month.